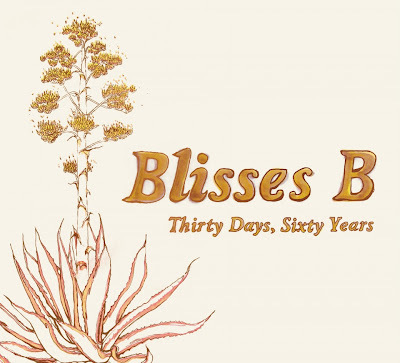 Blisses B, a San Fran based quartet, sent over their newest album, Thirty Days, Sixty Years, about a week ago, and man, it just feels right. Listening to the eleven tracks feels like a night of tapas in Madrid; each track is a different flavor, but as a whole they result in a happy stomach and a great time. Showing off a wide variety of influences, a little afropop here, little bit of bluegrass there, the end product feels organic. Tracks like this jamandahalf highlight why I am so excited about this group. Meticulously crafted, no instrument is ever lost in the mix, but each given its proper time to shine. This wholesome balance pervades this track and the album in general, with no sound seemingly wasted . On this track lead singer Noah B. Libby takes turns with a epic chorus which breaks out into a symphony of groove, but is reined back each time by the smooth vocals of Libby. Listening to the album reminded me of one of my favorite South African groups, Freshlyground. 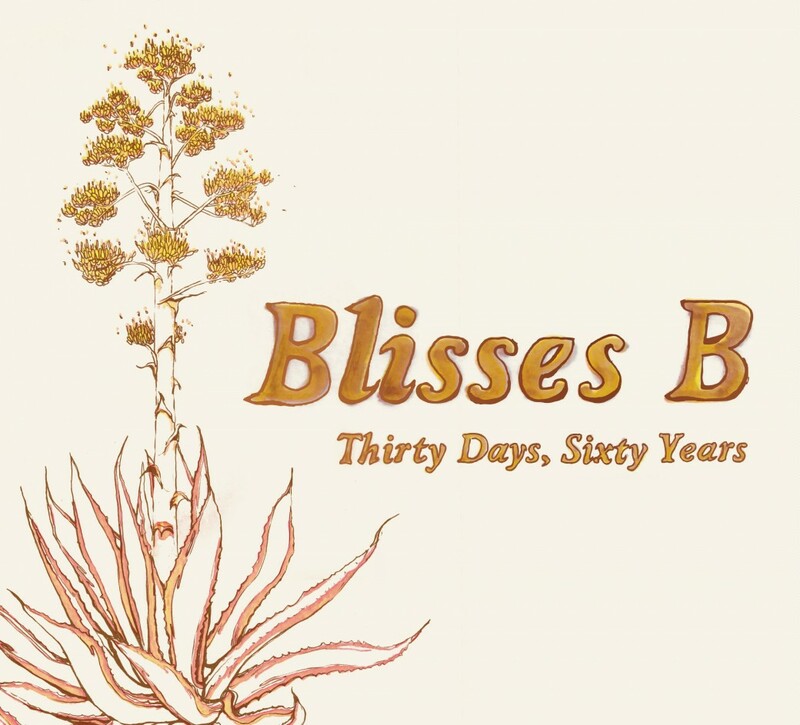 Like them, Thirty Days, Sixty Years is a experiment of sounds and influences, and one that should have your ears happy for a long time. Click here to download "Thirty Days, Sixty Years"